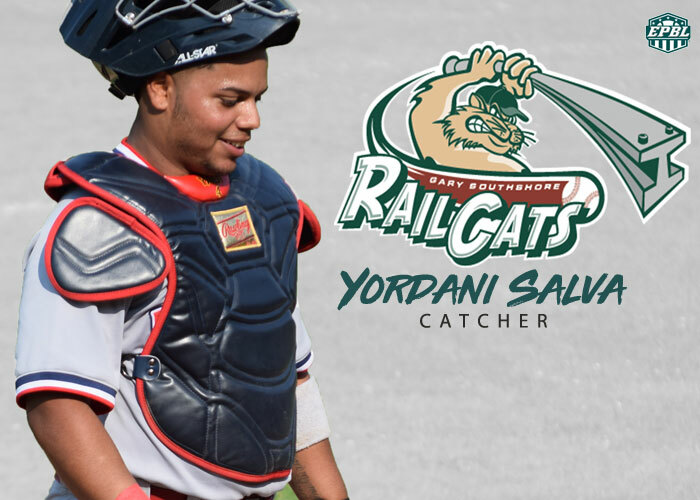 TAMPA, FL – The Empire Professional Baseball League has officially sent 2-time EPBL Champion and Puerto Rico National team catcher Yordani Salva to the Gary Southshore Railcats of the American Association. Salva won a championship in the EPBL in 2017 with Plattsburgh and in 2018 with the Puerto Rico Islanders. Salva posted a .222 batting average in only 30 plate appearances in 2018 while throwing out a league high 85% of base runners.